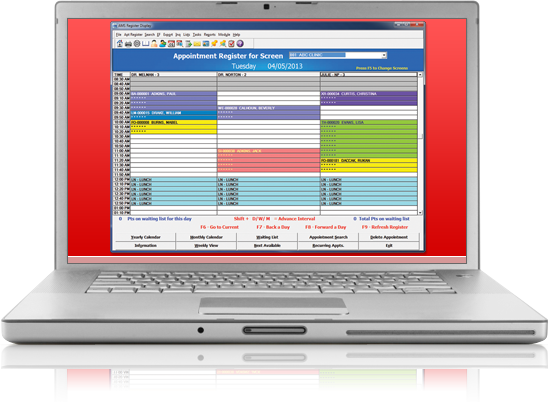 From the moment the patient requests an appointment, the AMS Appointment Scheduling system allows for full, easy electronic documentation to begin. 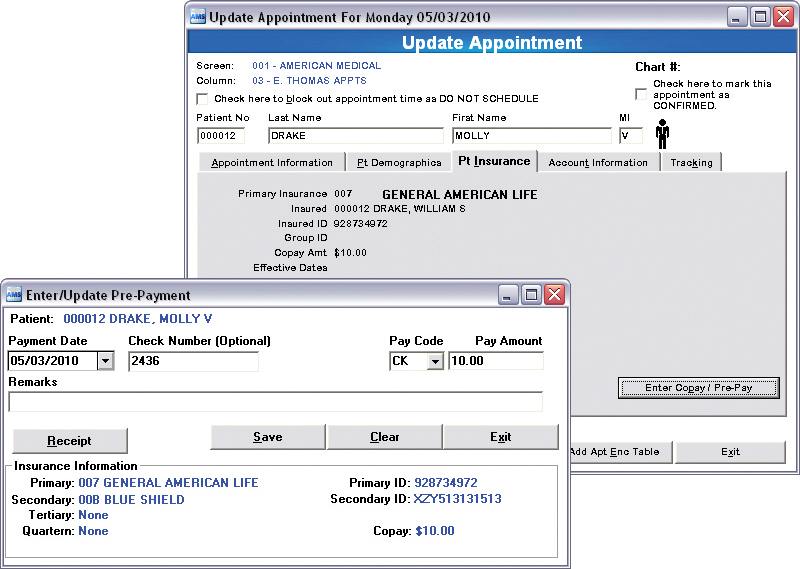 Checking the eligibility or account balance prior to the visit avoids delays at check-in while the “Search Next Available” and “Pop-Up” calendars make finding the ideal appointment for both patient and staff a breeze. 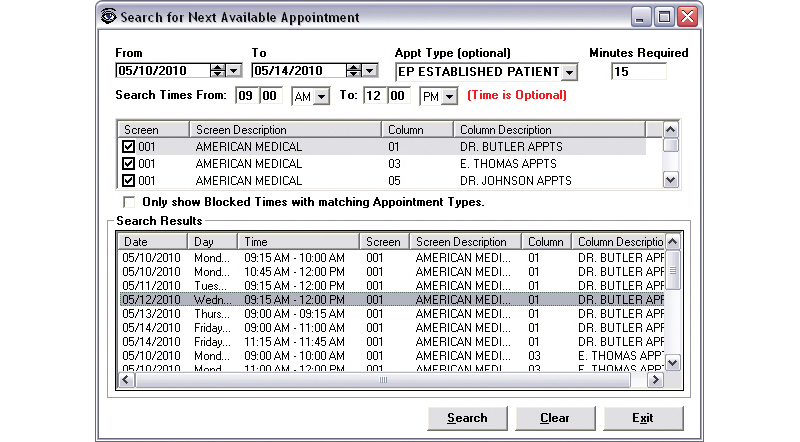 Open Encounter Tracking ensures that each patient is accounted for from arrival to charge capture. 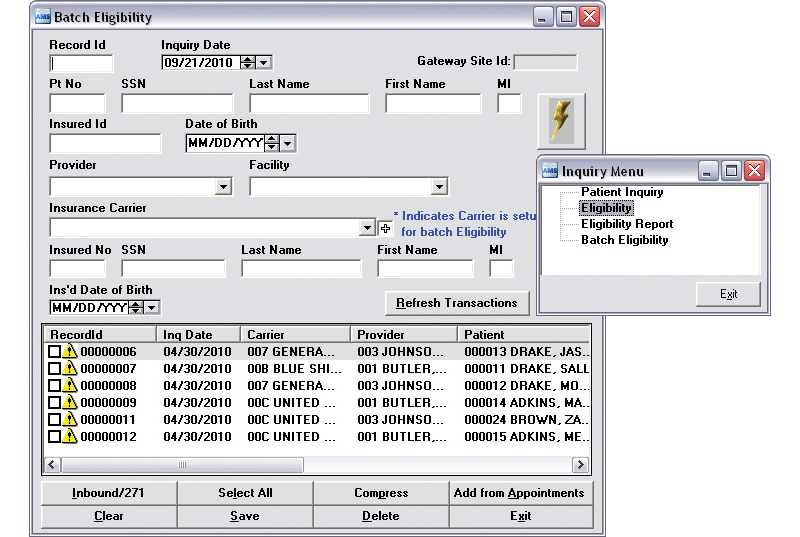 Collecting and recording co-pays when the patient checks in is fast and easy. 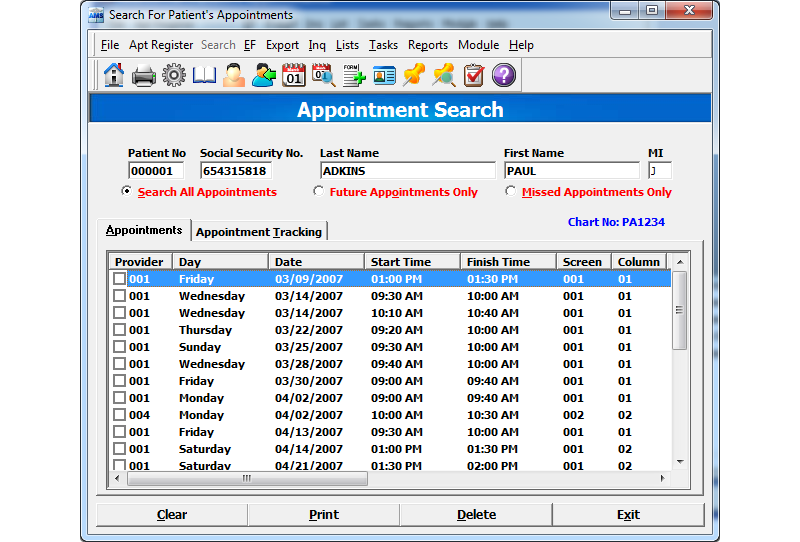 After the initial check-in, each patient is tracked throughout the practice from waiting room to exam room. 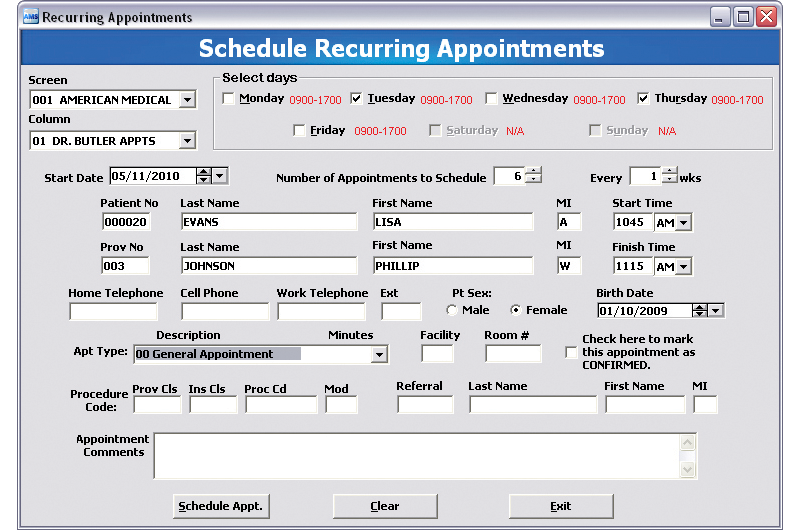 If a patient requests a change to their appointment, tracking patients missed, moved and canceled appointments is but a click away. 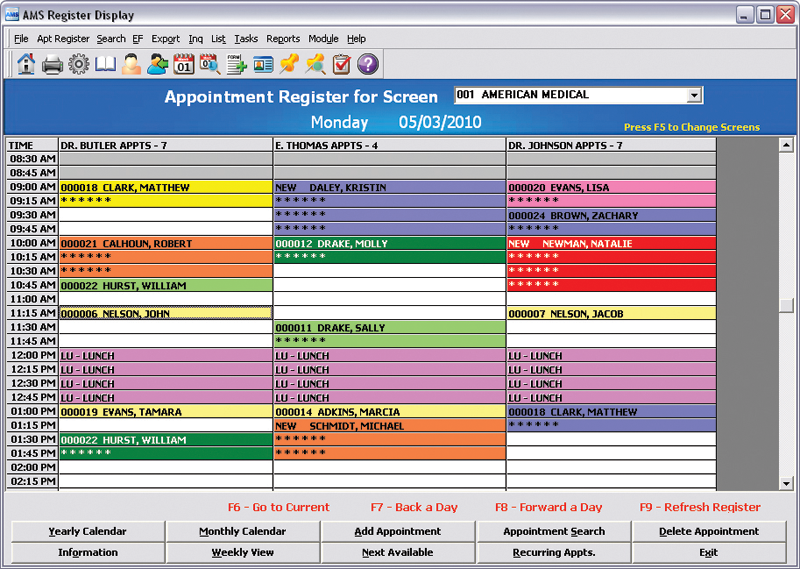 Tracking your patients is vital to a healthy and efficient practice. AMS makes it that much easier. Add, copy, change, and tag appts. Confirm, track, and search appts. 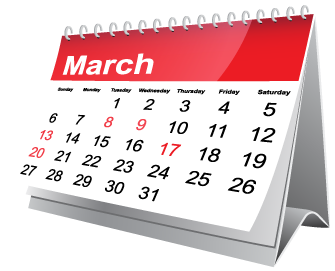 Please watch the Appointment Scheduling video presentation (Click the thumbnail) and then schedule a personalized web demonstration catered specifically to your practice with one of our professionally trained software experts. Simply click the “Schedule Demo” button at the top of the page to request your Live web demonstration today!